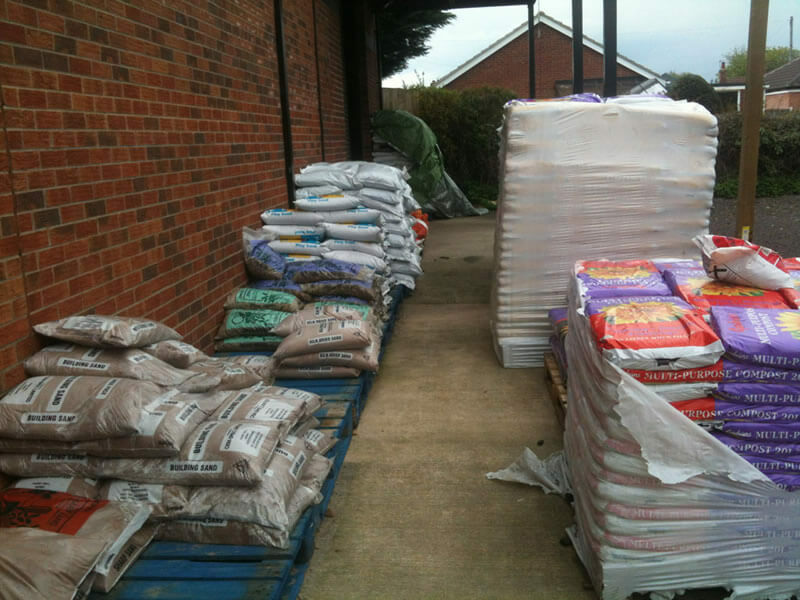 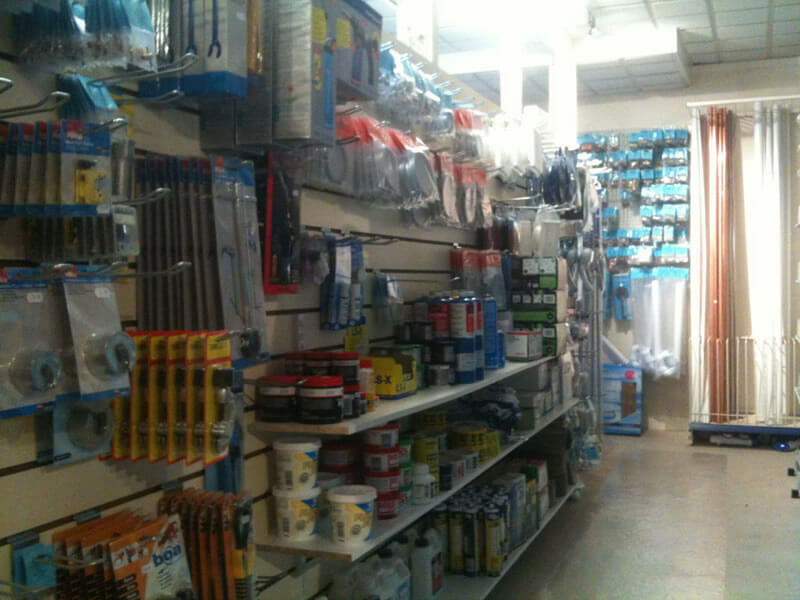 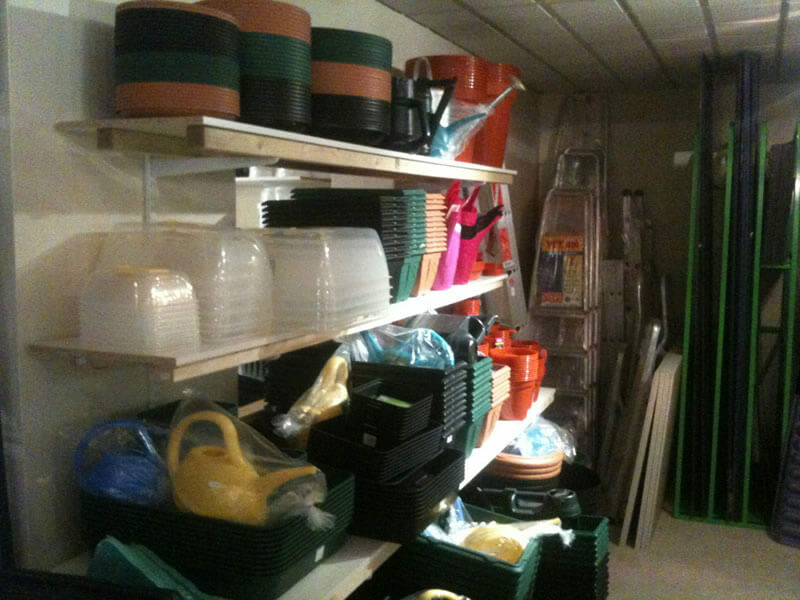 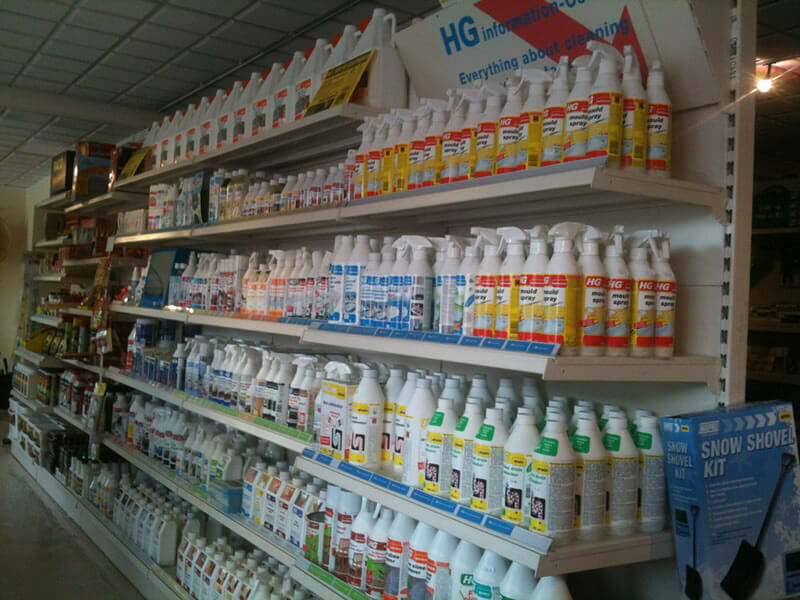 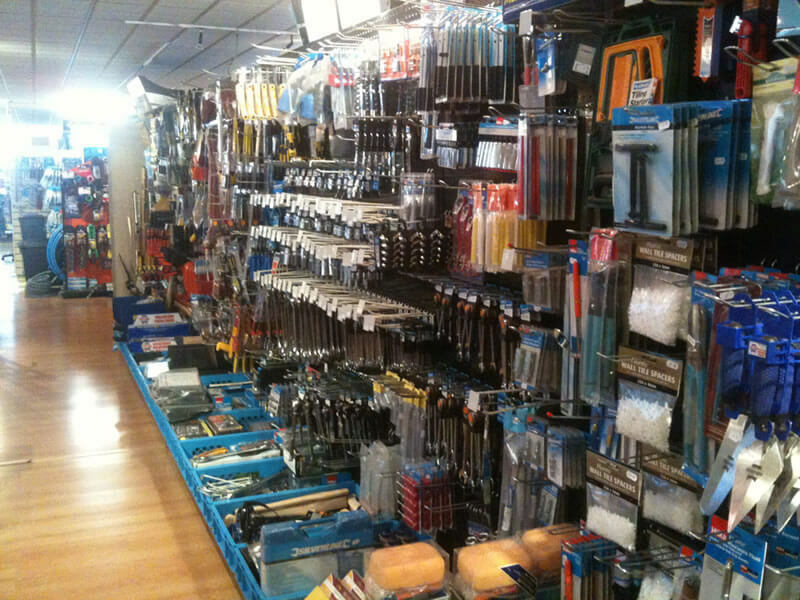 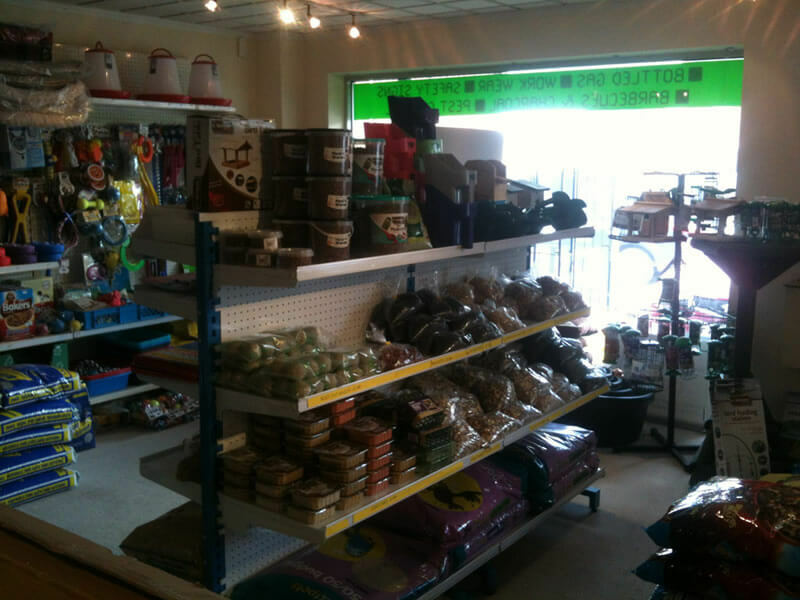 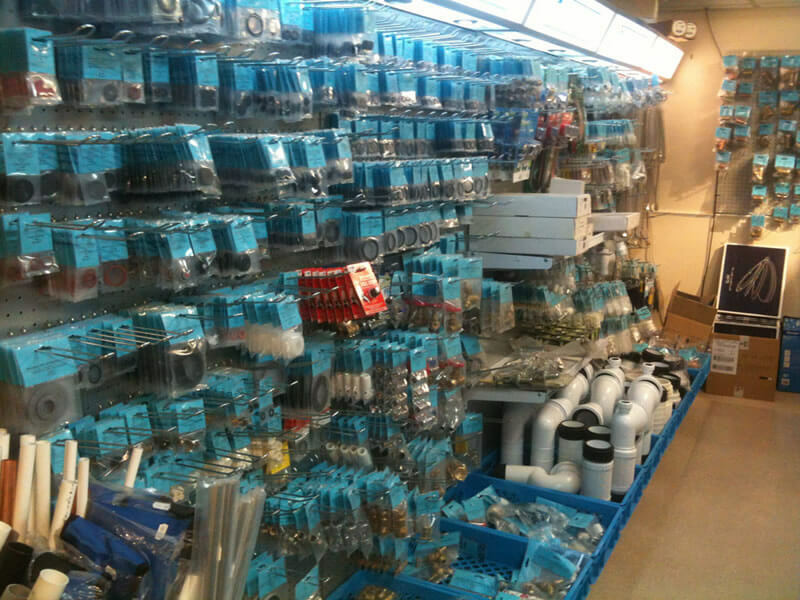 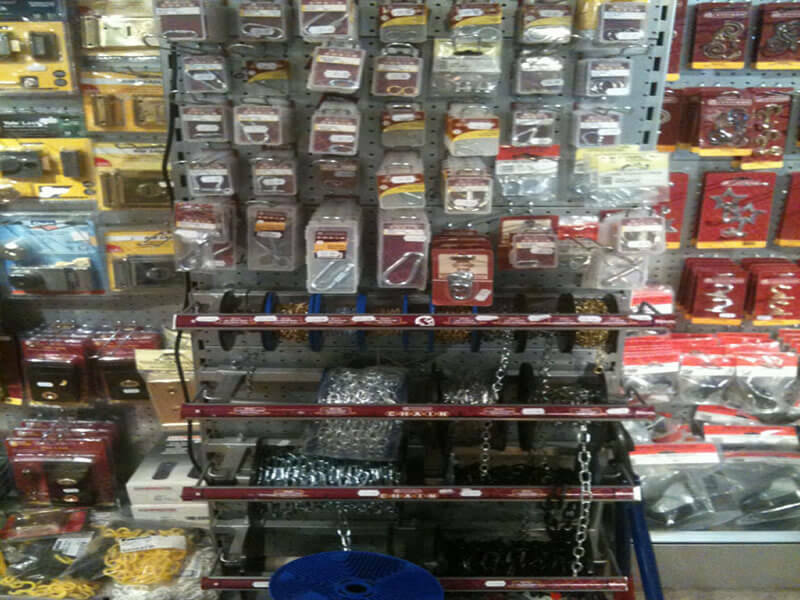 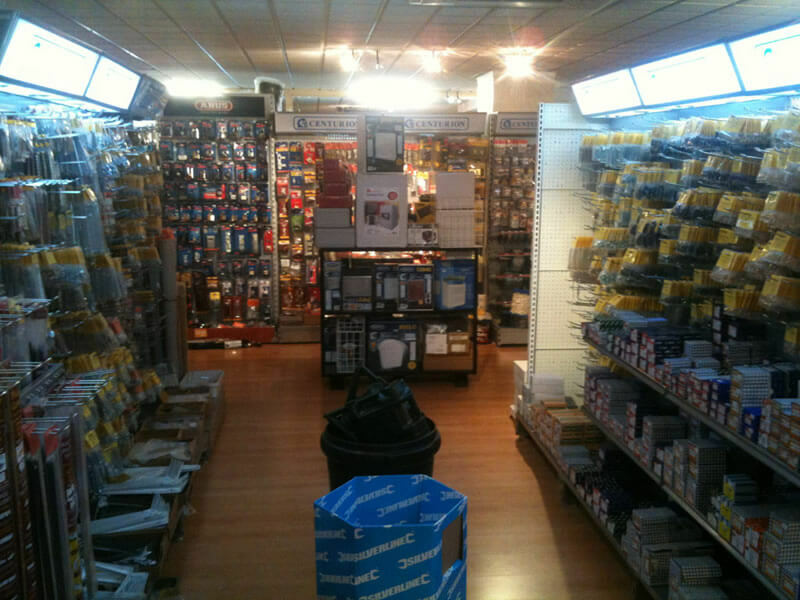 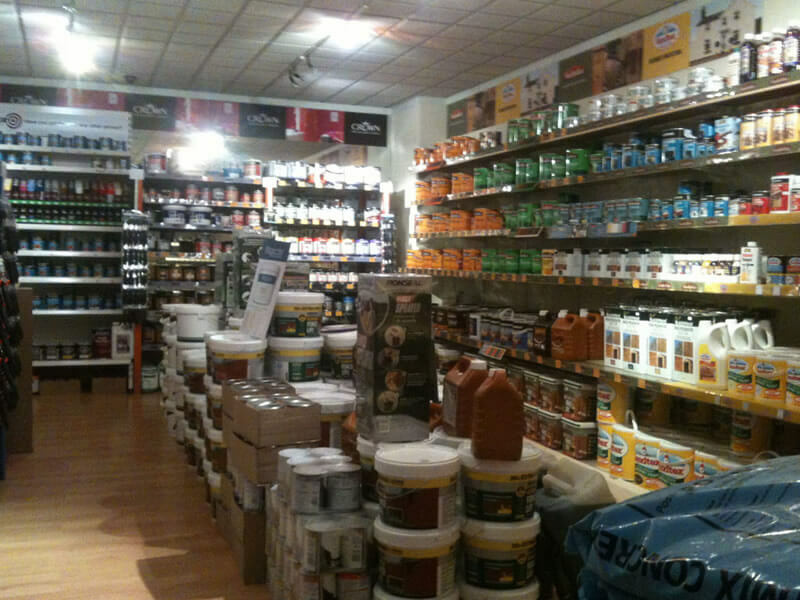 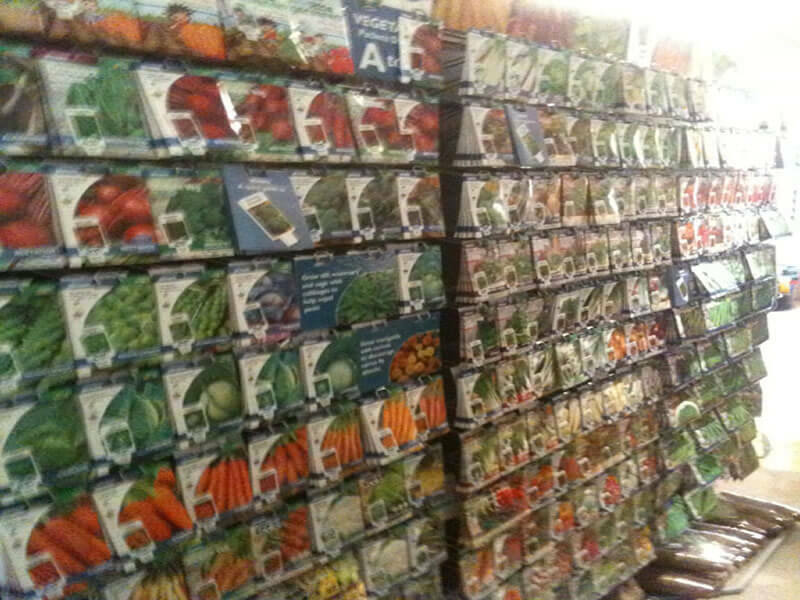 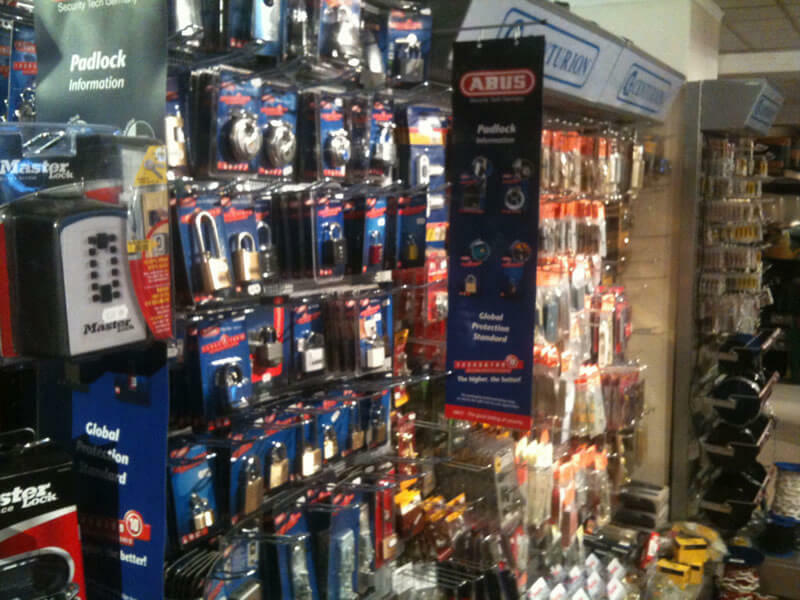 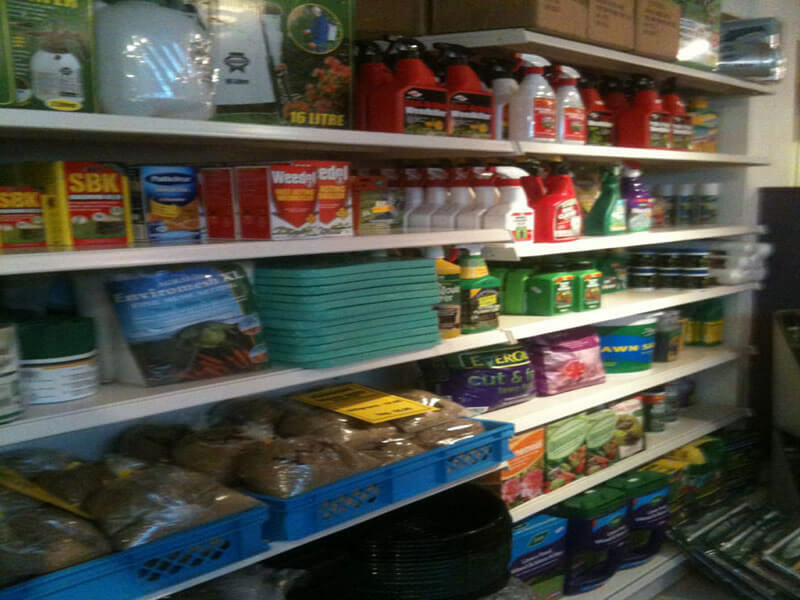 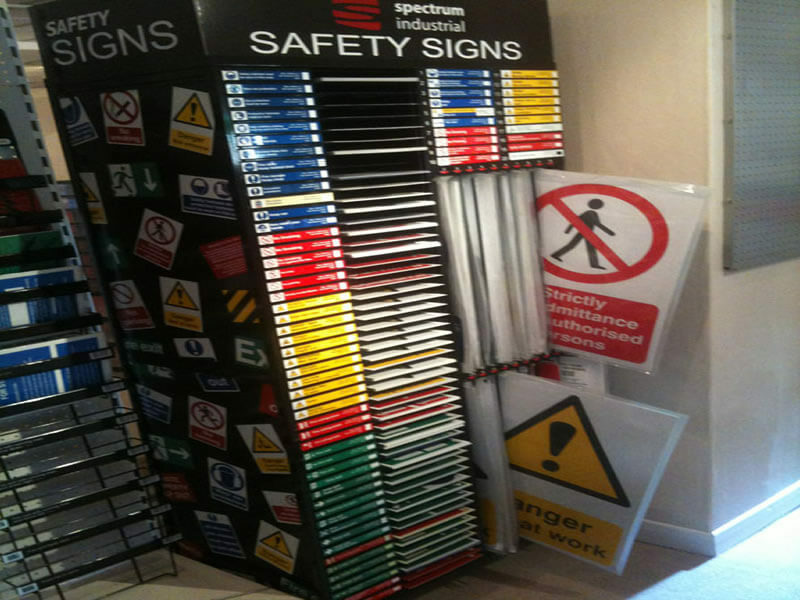 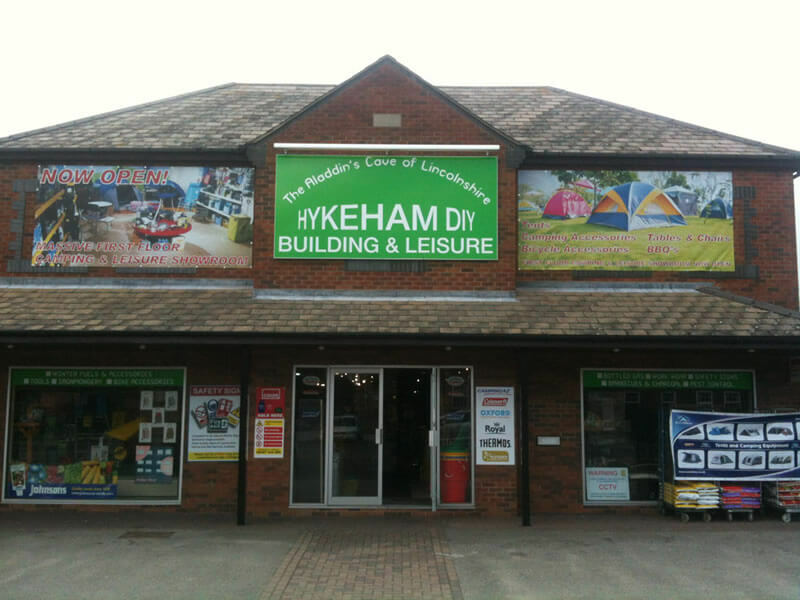 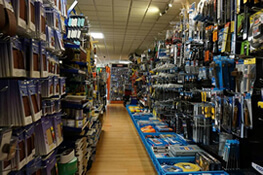 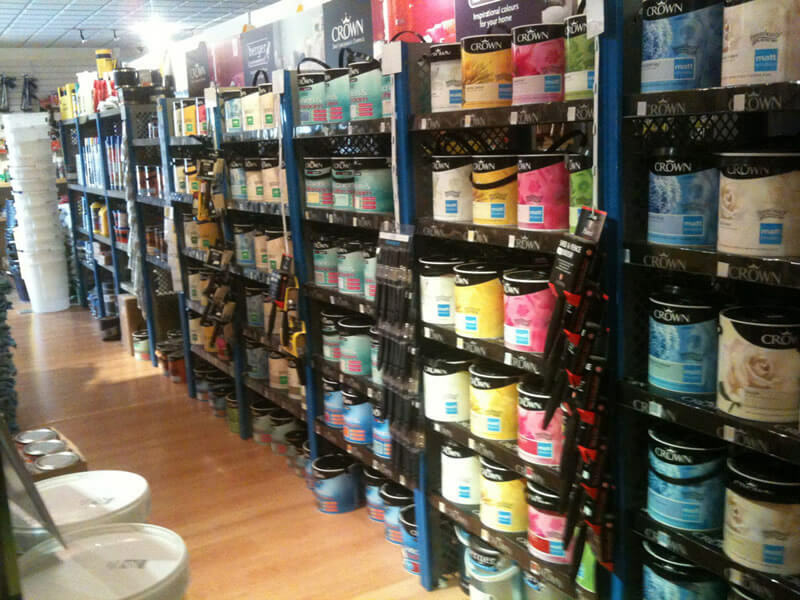 At Hykeham DIY we stock an extensive range of products. 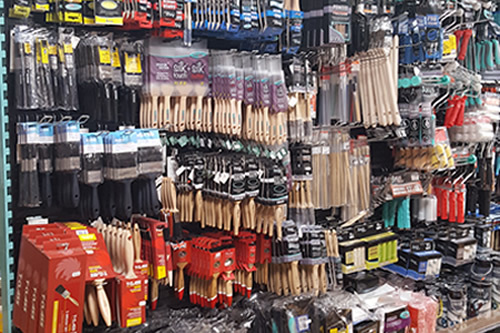 With paint and painting accessories, garden tools, safety signs, DIY products, household products and many more, our full range caters for you home and DIY needs. 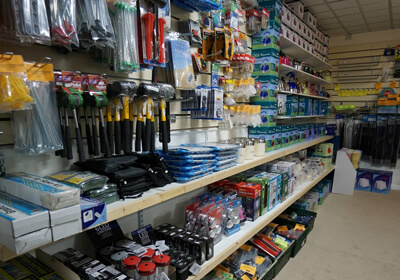 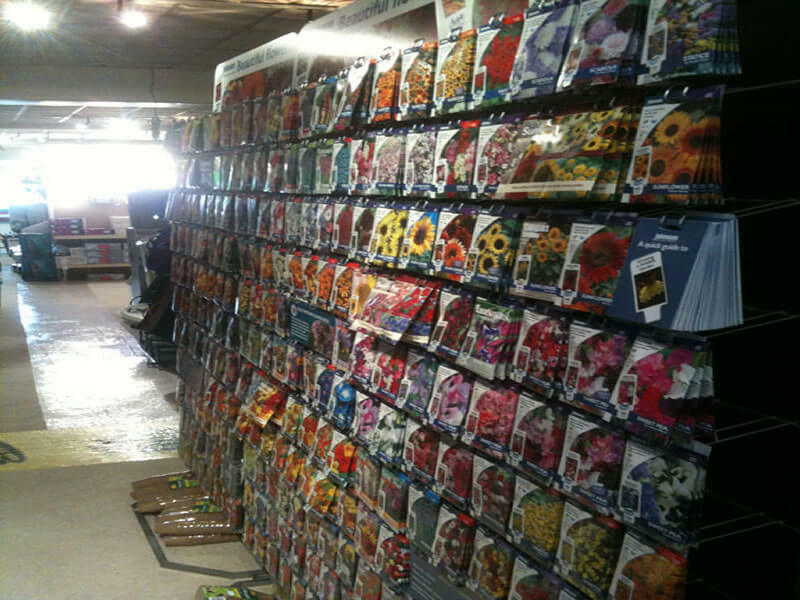 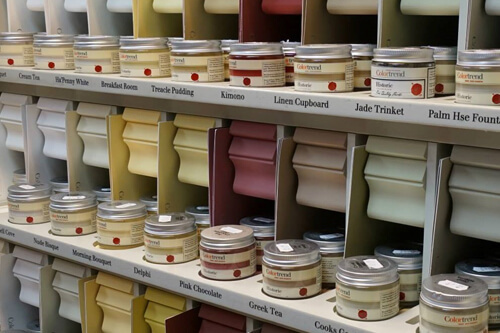 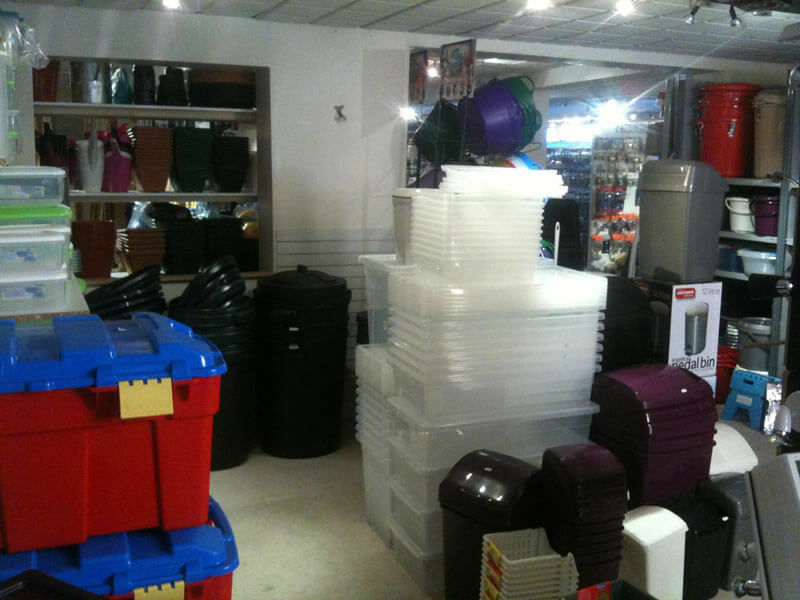 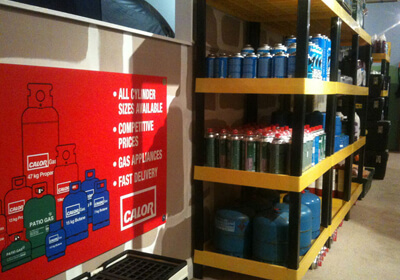 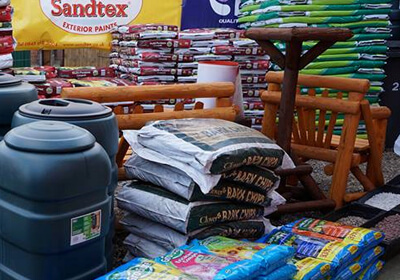 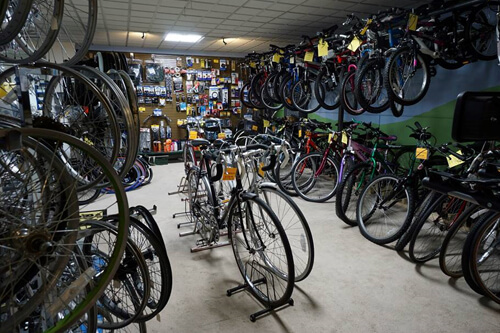 The vast amount of general products means that every customer will find it hard to walk away from us empty handed. 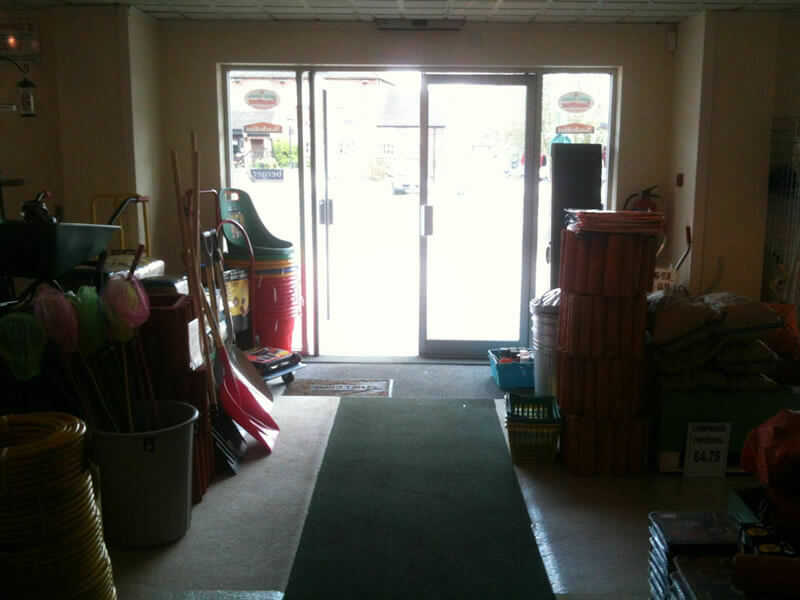 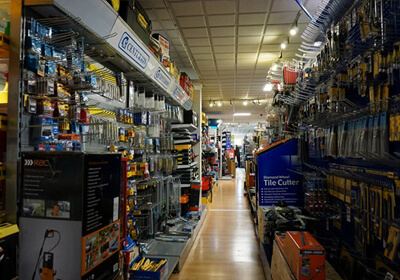 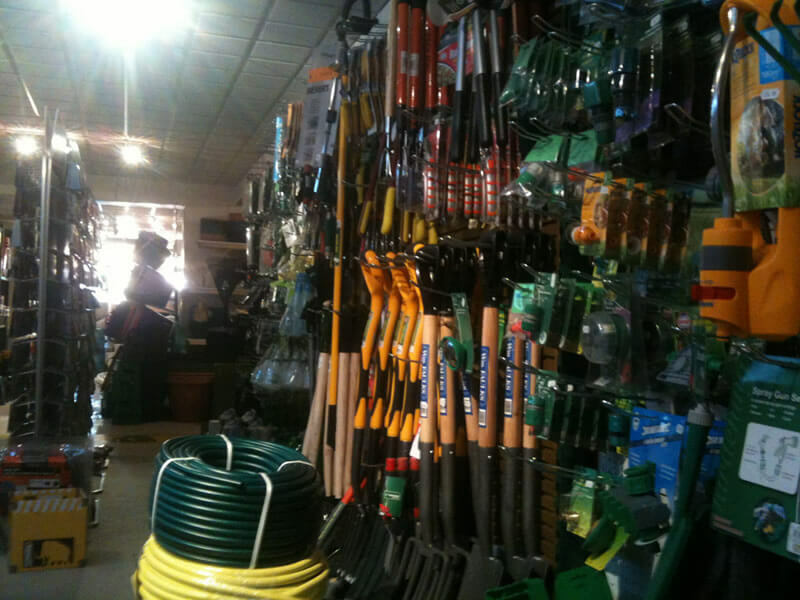 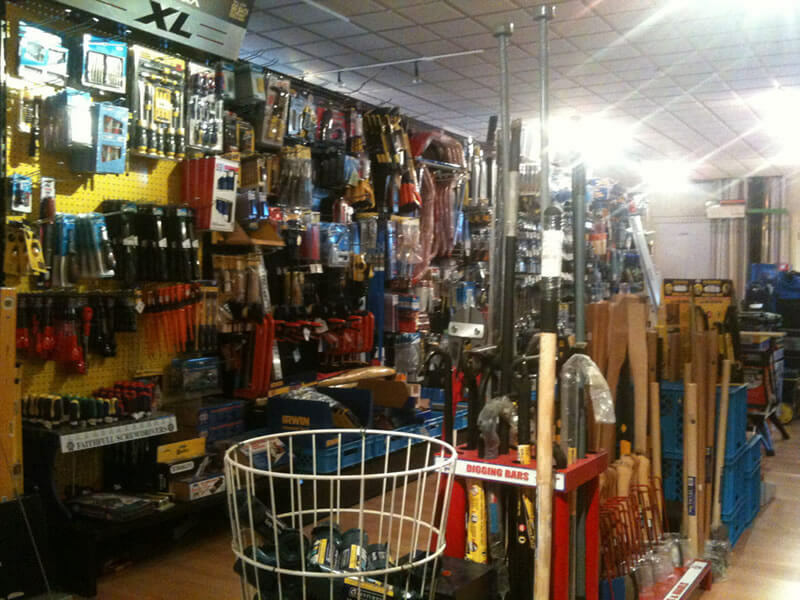 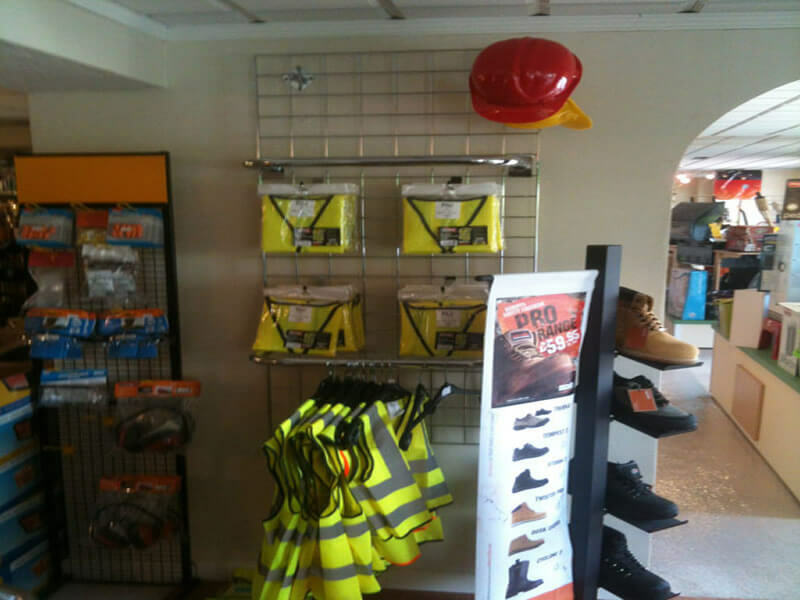 We at Hykeham DIY are able to supply people with the tools and equipment they need. 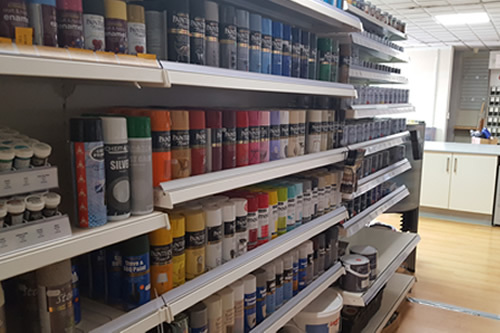 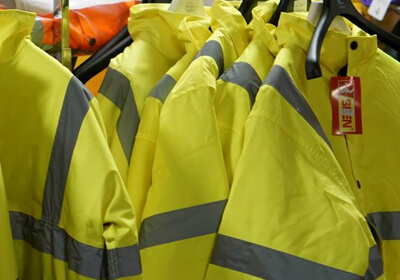 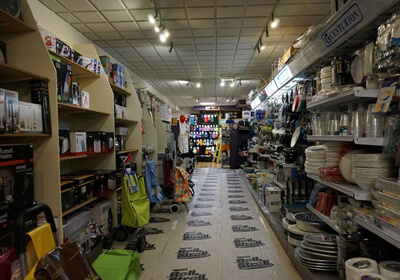 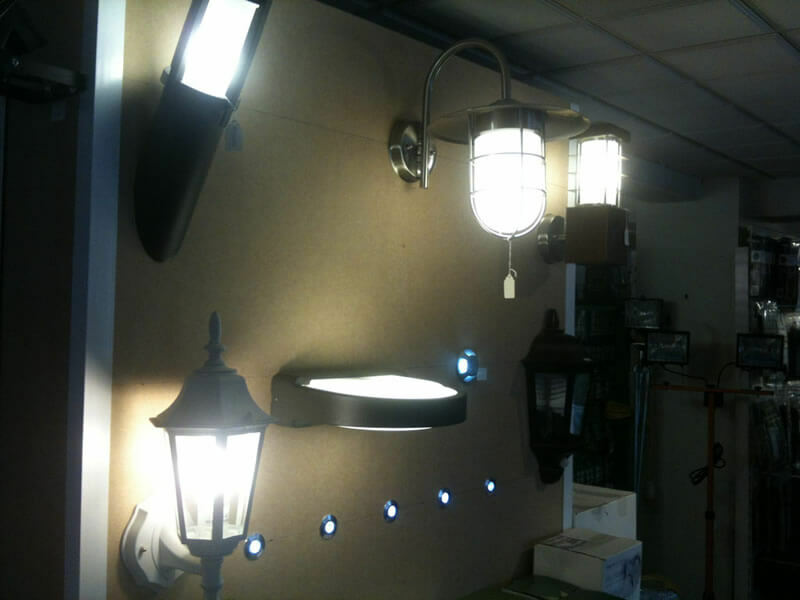 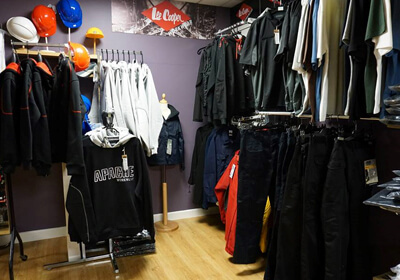 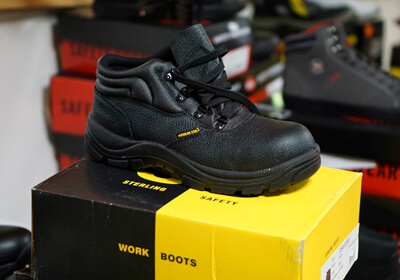 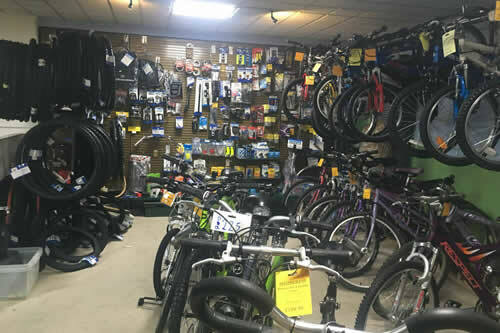 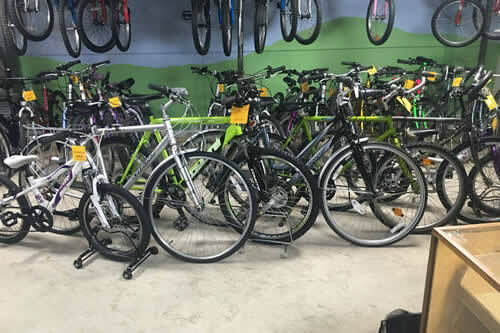 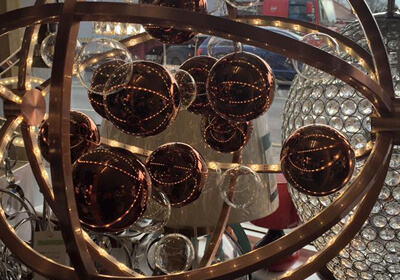 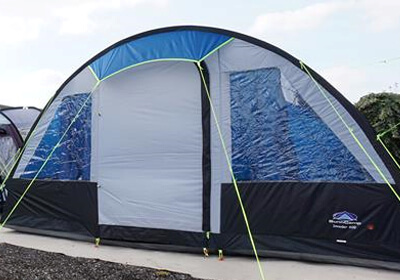 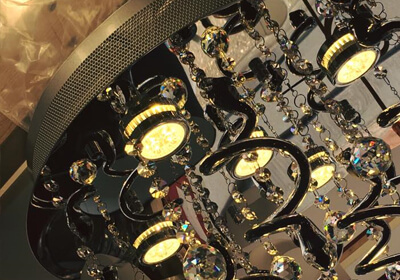 View the general products we have in store for you, and if you find something you need, do not hesitate to contact us on 01522 775072 or by using our contact form here. 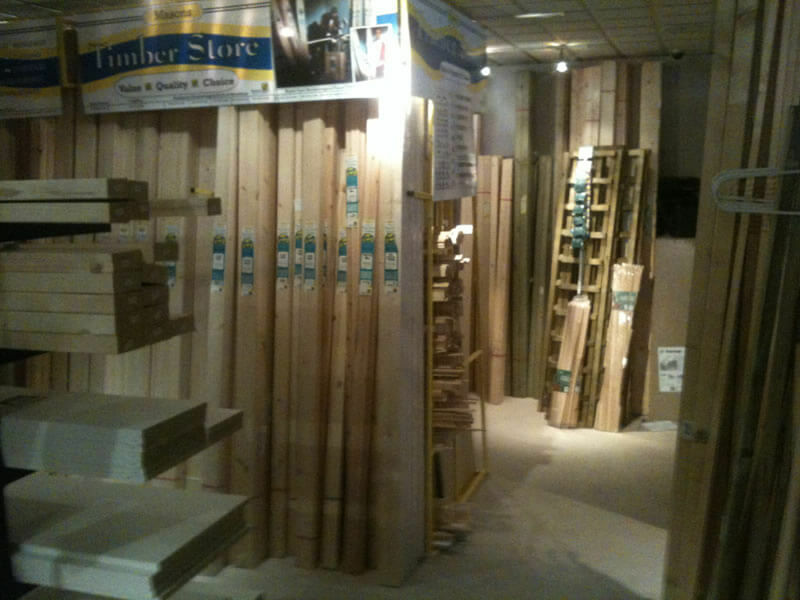 Open 7 days a week you can also visit us in store. 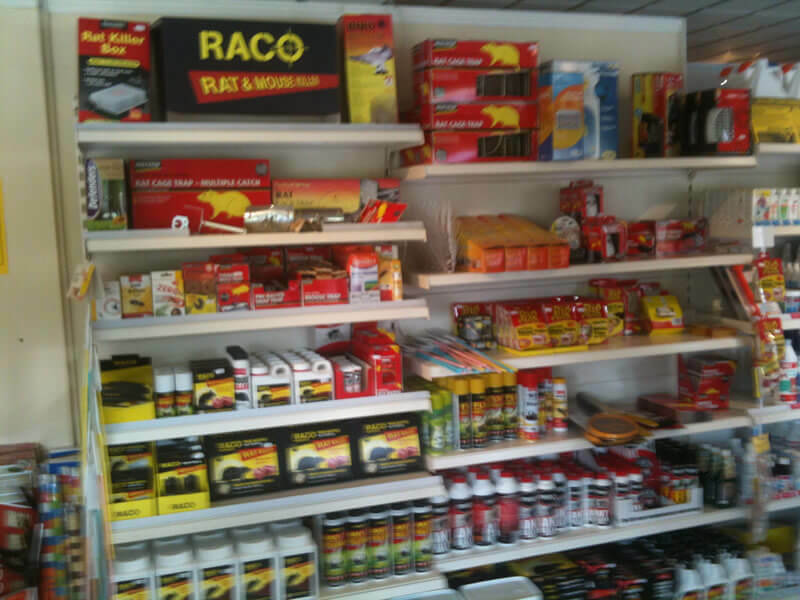 Read in further detail our range of products here. 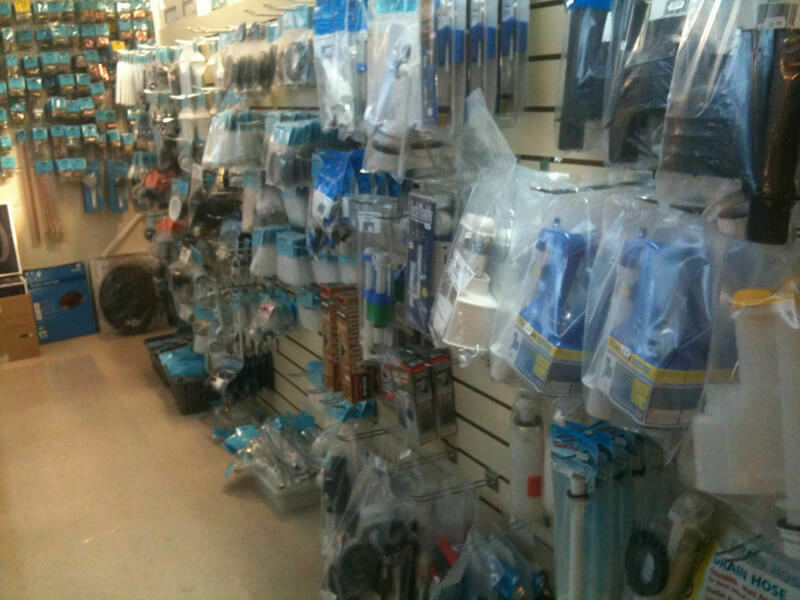 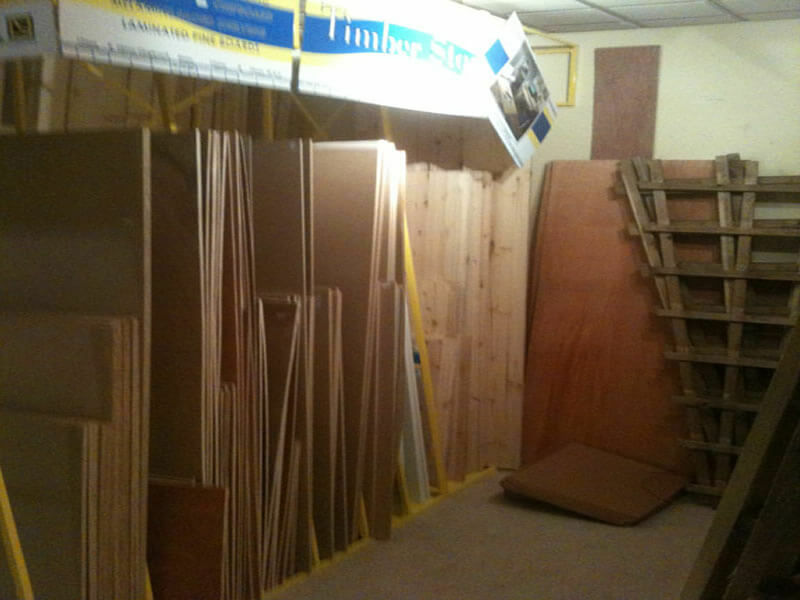 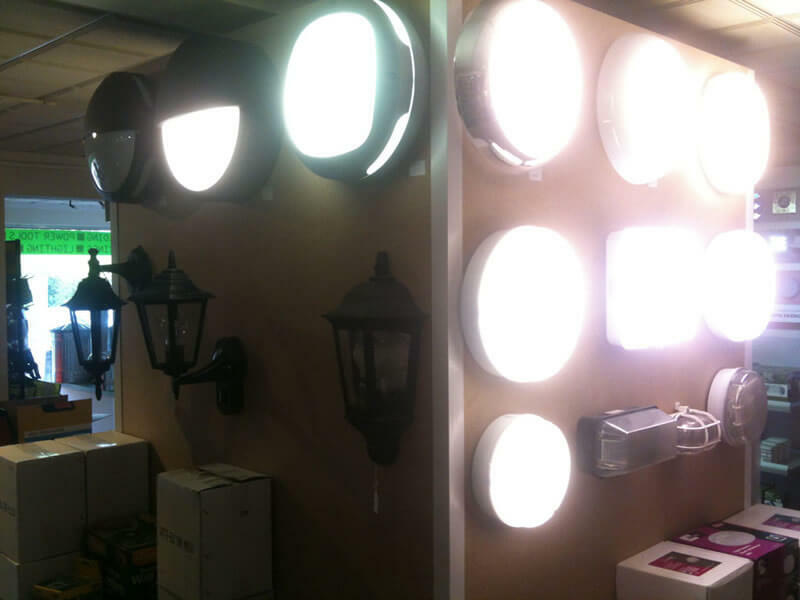 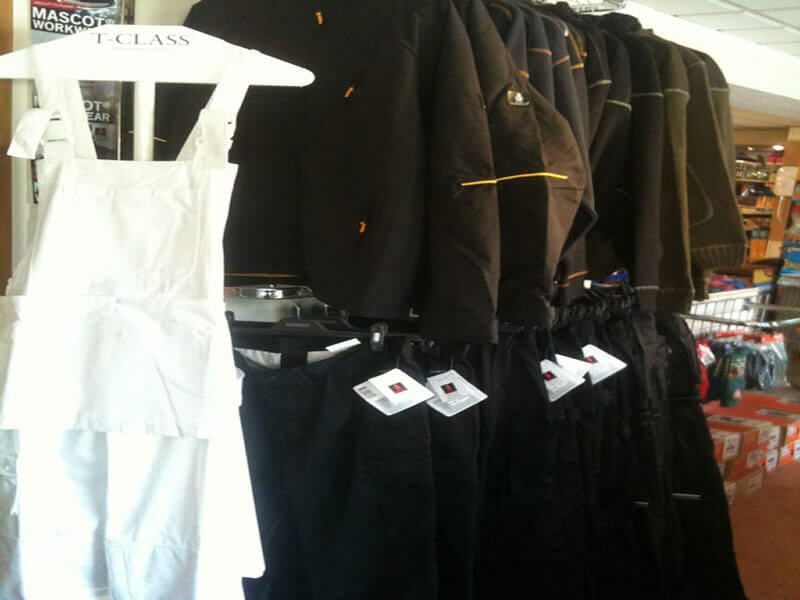 Visit our store today, or give us a call to discuss your requirements. 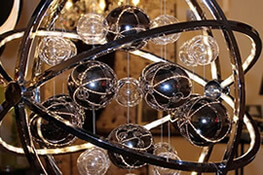 We can be contacted on the details listed on this site or via the handy form on the Contact Us page. 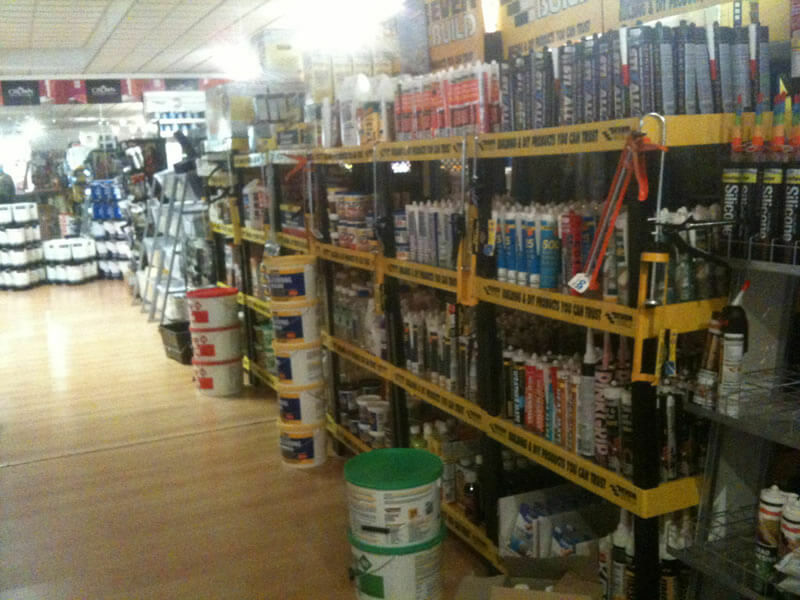 We look forward to seeing you when you need DIY supplies in Lincoln.